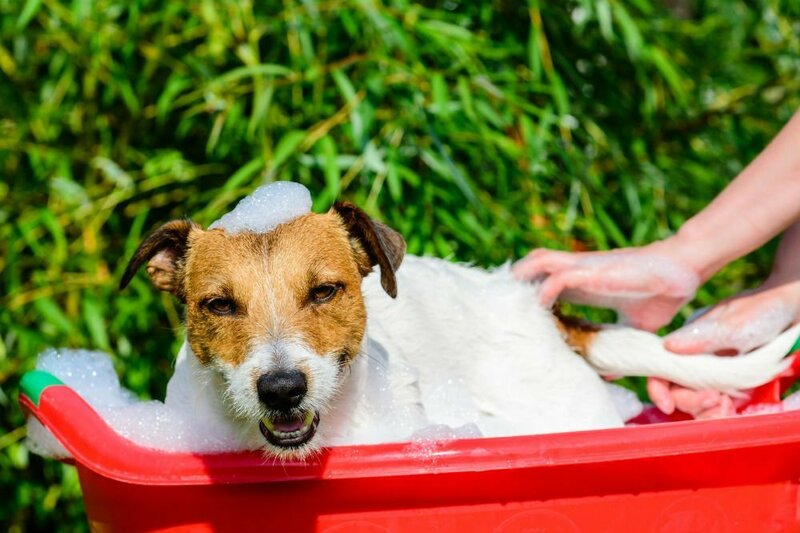 Your one stop resource for everything you need to bathe and groom your pet. Finding the best shampoo for your pet can be tough! There are so many different dog and cat shampoos to chose from. We pick some of the top dog and cat shampoos and review them for you. Our impartial reviews offer options and provide you all the details you need to make an informed buying choice. 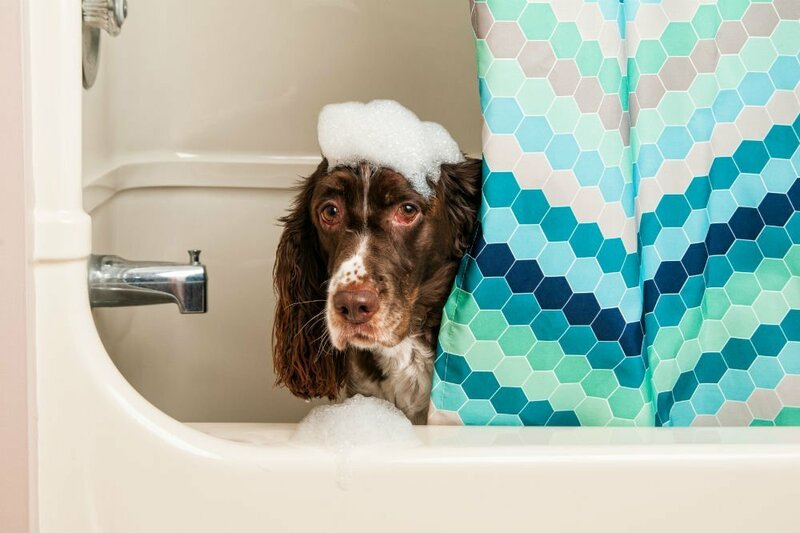 Once you've read our reviews and chosen the best shampoo for your pets, it's time to get them clean! 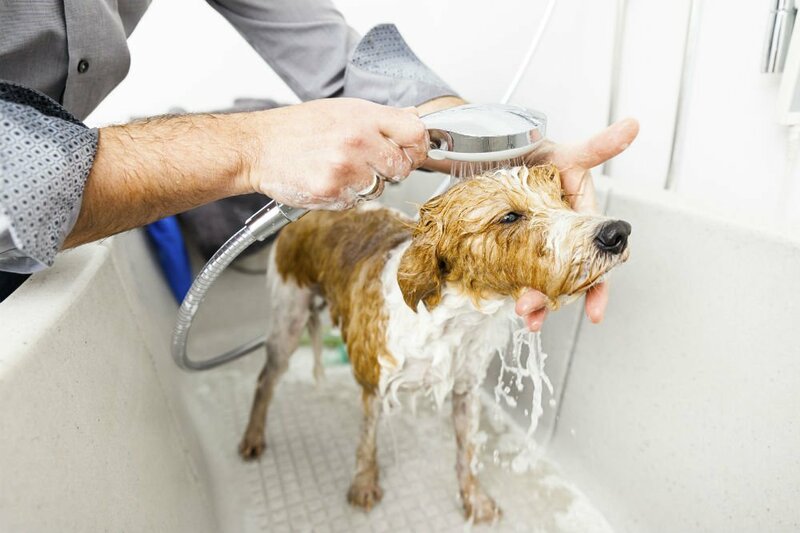 Our collection of pet care advice articles covers everything from why you need a pet specific shampoo instead of human shampoo, to the different types needed for different dogs and cats, to specialist and medicated shampoos for lice, fleas and ticks. Don't forget to check out our all natural shampoo, food and treats lists for your furry friends! Your dog and cat will love you for it! Why don't you take a look at our pet blog, where we talk about all sorts of pet related issues and answer your questions! MyPetDistrict.com is a participant in the Amazon Services LLC Associates Program, an affiliate advertising program designed to provide a means for sites to earn advertising fees by advertising and linking to Amazon.com. Amazon and the Amazon logo are trademarks of Amazon.com, Inc or its affiliates.